Tue., 28 May - Thu., 13 Jun. Thu., 19 Sep. - Mon., 30 Sep. Mon., 23 Sep. - Tue., 24 Sep.
Wed., 19 Jun. - Thu., 4 Jul. Fri., 14 Jun. - Tue., 25 Jun. 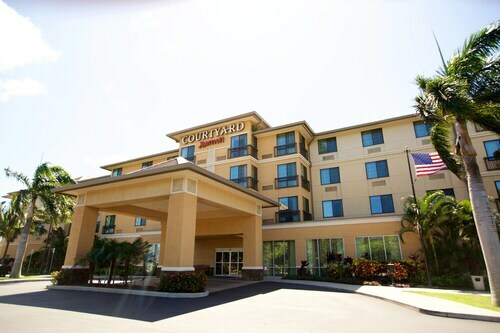 Situated near the airport, this hotel is within 3 mi (5 km) of Kanaha Beach Park, Queen Ka’ahumanu Center, and Alexander and Baldwin Sugar Museum. Maui Arts and Cultural Center and Maui Nui Botanical Gardens are also within 3 mi (5 km). Tikis dot the lawn of this Maui hotel, right on the harbor in Kahului, Hawaii, 2 miles from Kahana Beach Park, and 5 miles from Iao Valley State Park. Kahului Airport is less than 2.5 miles away. 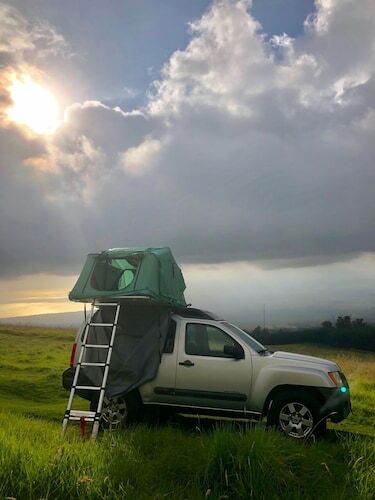 Situated in Kahului, this campground is 0.8 mi (1.3 km) from Kanaha Beach Park and within 3 mi (5 km) of Alexander and Baldwin Sugar Museum and Queen Ka’ahumanu Center. Maui Arts and Cultural Center and Maui Nui Botanical Gardens are also within 6 mi (10 km). Situated in Kahului, this property is 2.9 mi (4.6 km) from Kanaha Beach Park and within 6 mi (10 km) of Alexander and Baldwin Sugar Museum and H.A. Baldwin Beach State Park. Lower Paia Park and Queen Ka’ahumanu Center are also within 6 mi (10 km). Situated in Kahului, this romantic campground is within 3 mi (5 km) of Kanaha Beach Park, Alexander and Baldwin Sugar Museum, and Queen Ka’ahumanu Center. Maui Arts and Cultural Center and The Dunes at Maui Lani are also within 3 mi (5 km). Situated by the ocean, this historic vacation home is within 3 mi (5 km) of Kanaha Beach Park, H.A. Baldwin Beach State Park, and Lower Paia Park. Kuau Bay Beach and Alexander and Baldwin Sugar Museum are also within 6 mi (10 km). Situated in Kahului, this property is within 3 mi (5 km) of Kanaha Beach Park, Alexander and Baldwin Sugar Museum, and Queen Ka’ahumanu Center. Maui Arts and Cultural Center and The Dunes at Maui Lani are also within 3 mi (5 km). Answer : The cheapest day to fly from Montreal to Kahului is on Tuesday. So, if you are trying to save some cash on your next getaway look for flights on that day. Question : How much time do people spend in Kahului? 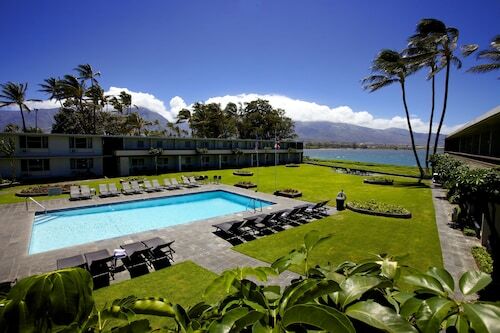 Answer : The average time spent sightseeing in Kahului by travellers from Montreal is 10 days. 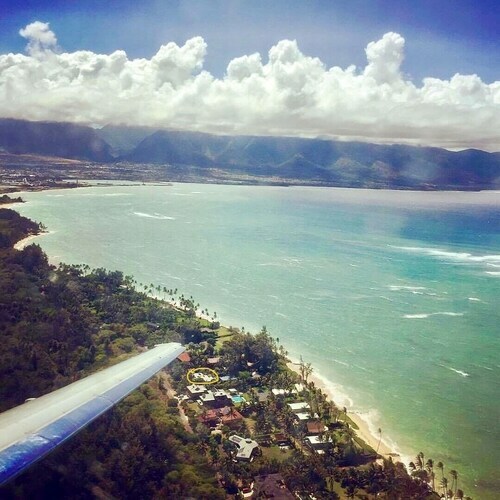 Question : What is the cheapest date to fly to Kahului? Answer : If you are needing to save, look at May 7th. As of Apr 22nd, it's showing the cheapest ticket at $548. That is 21% below the average for this route, so you can spend your savings on some souvenirs. Question : What is the cheapest airline flying from Montreal to Kahului? Answer : WestJet is the leader in keeping costs down for their passengers over the next three months. Fares are being booked at just $512 and, when compared to the pricier bookings of $3,044, it's quite a deal. Answer : Yes, you can change your departure or arrival date. If you want to save a little money in doing so, the lowest-cost day to fly in May is Tuesday. You may be thinking you're missing out leaving a day early, but we see it as just adding saving for your next trip. Question : How much is a plane ticket to Kahului (OGG) from Montreal (YUL)? Answer : Cost can range anywhere from $512 to $3,044, prices for YUL to OGG do change a lot more than the majority of routes from Canada. Remember, the sooner you book, the more you'll be able to save.